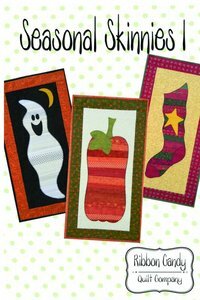 Halloween , Thanksgiving, and Christmas - Seasonal Skinnies 1 contains all three quilts in one package! The templates are full size and ready to go. 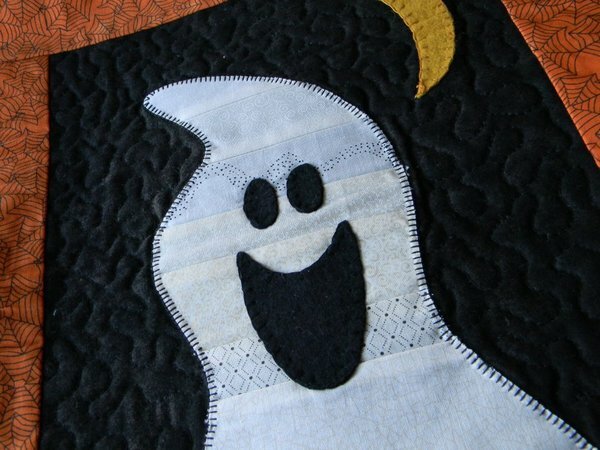 The finished size of each wall quilt/table runner is 14” x 28”. 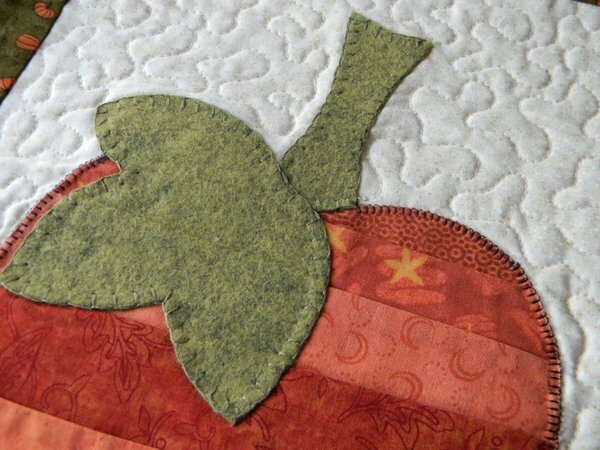 These are a fast and easy project for quilters of all levels. 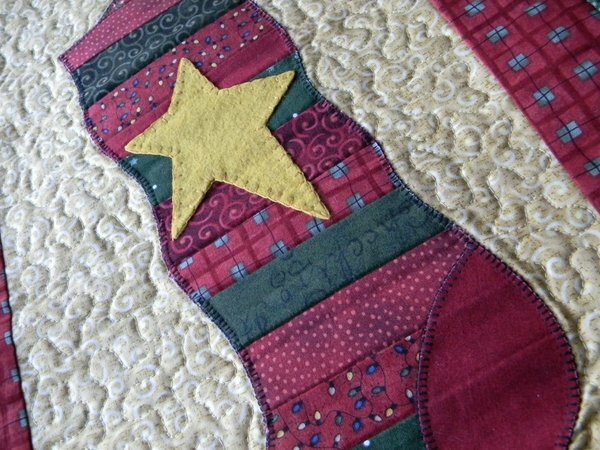 Each image is stripped pieced so you can use scraps from your stash to create a fun holiday treat for you or a gift for a friend. Warning: These are very addicting, you can’t make just one.